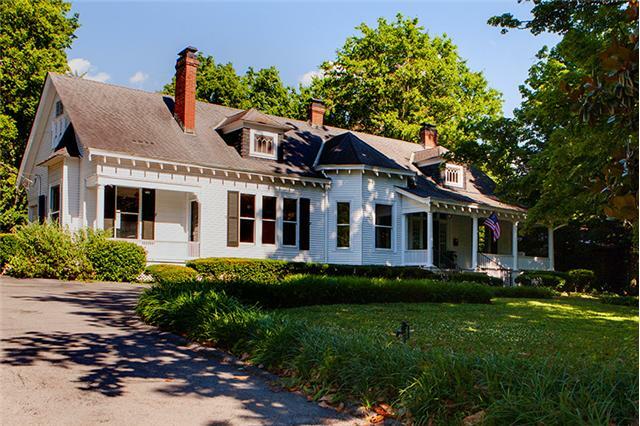 If youere searching for a truly unique home with the charm of yesteryear but with todayes modern conveniences, look no further than 117 Lewisburg Avenue near the heart of downtown Franklin. 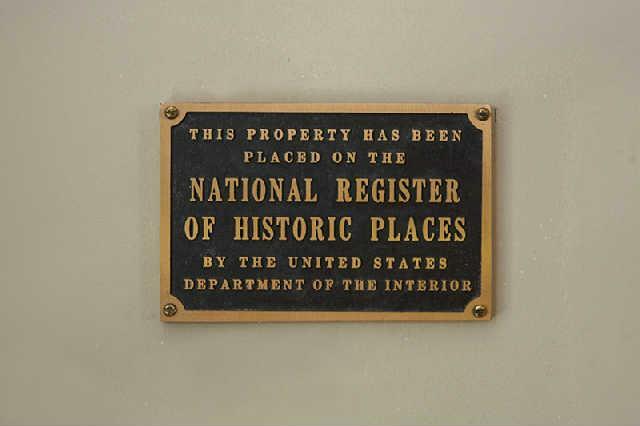 This gem, built in 1901, is so unusual; ites listed on the National Historic Registry. Curb appeal just doesnete get any better than this adorable abode with dormers and a large, lazy front porch that immediately makes you feel welcome. 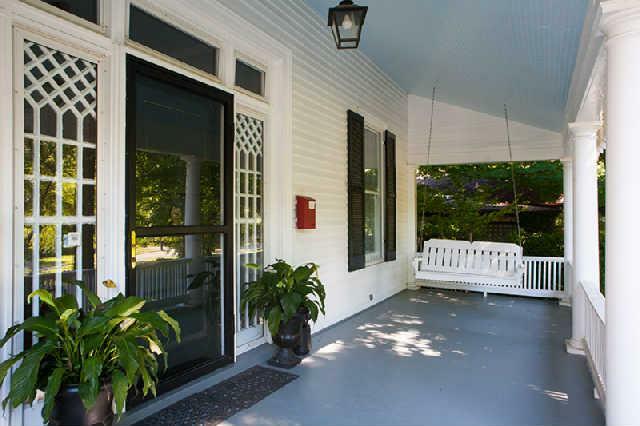 Just sit and relax on the porch swing with a glass of sweet tea and rock your cares away. This two level, 3,916 square foot, four bedroom, three bath retreat with covered parking capacity for three is in pristine condition, and with about two thirds acre of property, it includes plenty of privacy and green space surrounded by mature trees for the kids and dog to play. Priced at $990,000, this is your chance to finally leave your car behind and enjoy the benefits of living in downtown Franklin. Leisurely stroll along Main Streetes shops with a cup of coffee while enjoying the sights and sounds of this historic and delightful community. Or take in a movie and walk to one of the many eclectic restaurants sprinkled throughout the area. 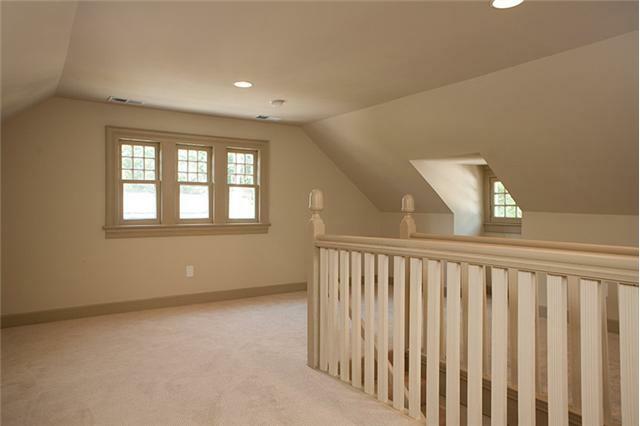 Natural light fills the home at 117 Lewisburg Avenue. 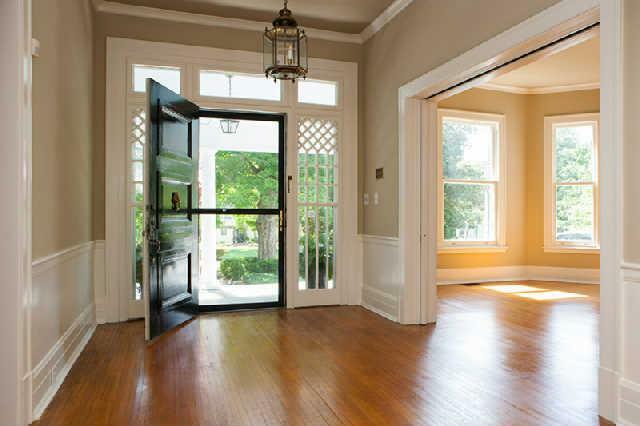 The impeccable hardwood floors gleam throughout the first floor and highlight the wonderful, tall ceilings. Beautiful original pocket doors surround the entry ways of the living room and dining room, and each boasts a cozy fireplace, with large windows facing the front of the home. The large eat-in kitchen will quickly become the family meeting room. 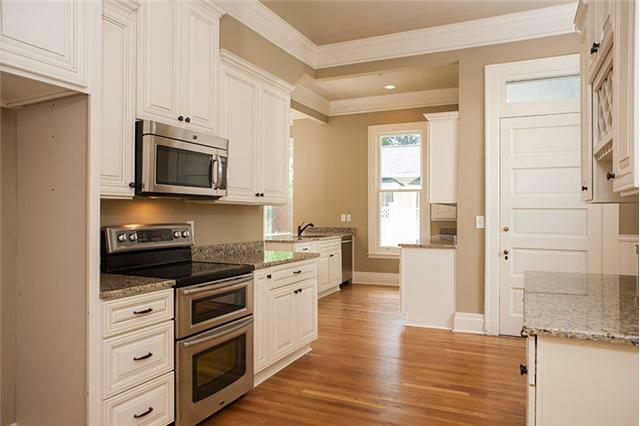 It features all new white cabinetry, stainless steel appliances and granite countertops. It also includes a wonderful fireplace with mantle and overlooks the lovely side porch – a warm and inviting spot to start any day. No home of this era would be complete without a fantastic library, and this home does not disappoint. Anchored by yet another cozy fireplace and surrounded by built-ins, this room offers original deep trim work which can also be found throughout the home. The library also features light and bright windows – with plantation shutters too. Youell find ites the perfect location to crack open a novel from your favorite author, or you can turn it into a quiet homework space for the kids. 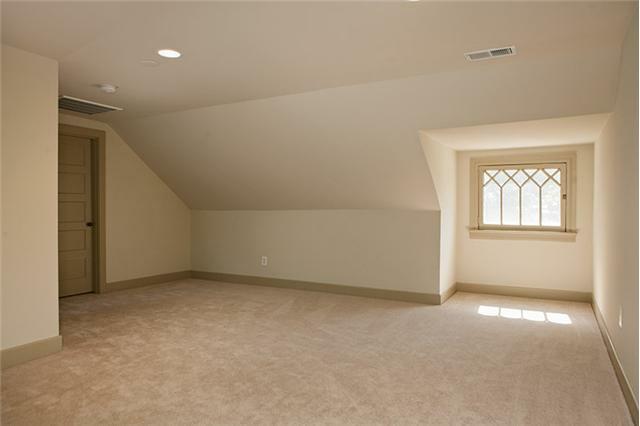 The first level master bedroom has been updated while remaining true to the overall architecture of the home. It features wonderful hardwood floors and a large walk-in master closet. 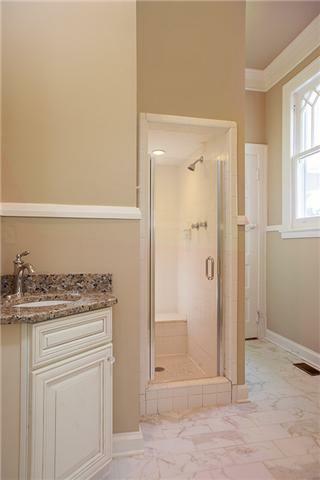 The master bath has been remodeled too and is sleek and sophisticated with a spacious shower, new cabinetry, granite countertops and tile floors. 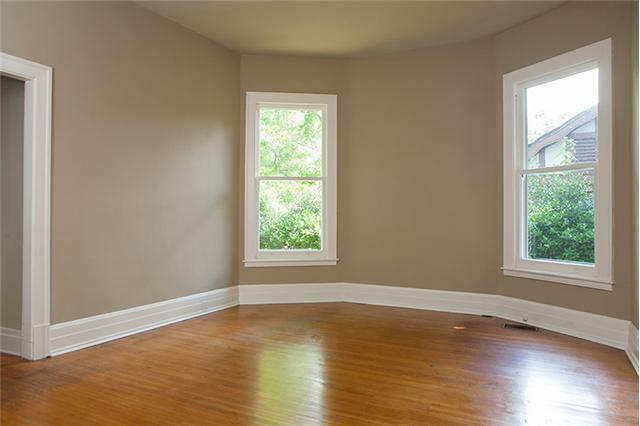 The first level also features two other spacious bedrooms with hardwood floors. One of the secondary bedrooms has and an updated bath with shower, new cabinetry, tile floors and granite countertops. 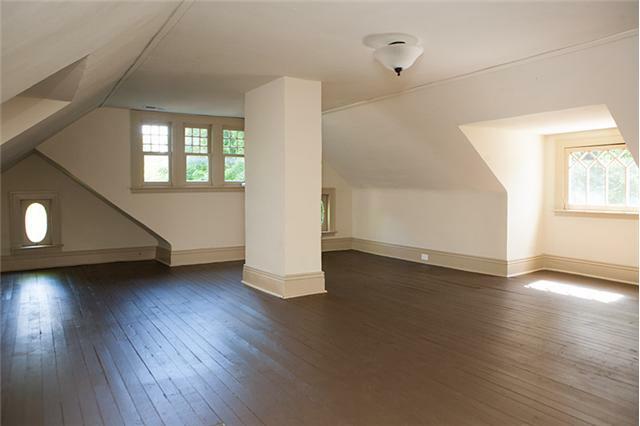 Upstairs youell find the remaining spacious carpeted bedroom with bath, along with a large upstairs bonus room perfect for studying or just hanging out and a gigantic multi-purpose room, featuring beautiful dark hardwood floors and plenty of windows. It can be used as an office, media room, play area, art studio or workout room. Come see what your life could be like with the all the benefits of living a short stroll from downtown Franklin, yet with easy accessibility to Hwy. 96 and I-65. 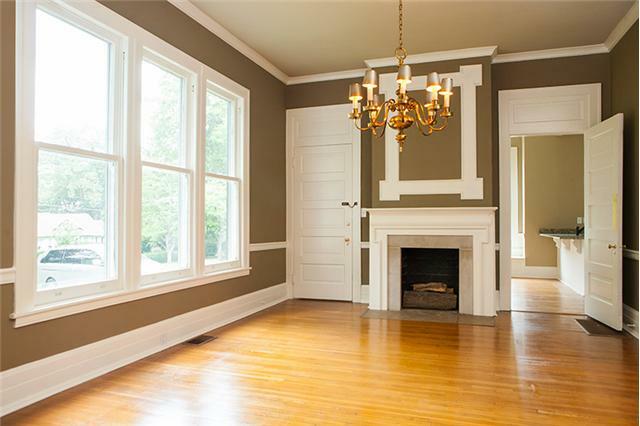 This quiet and spacious historic property at 117 Lewisburg Avenue offers you the best of both worlds. Ites zoned for Franklin Elementary, Freedom Intermediate; Freedom Middle and Centennial High. To see this retreat, contact Alice Charron with Keller Williams Realty today (615) 425-3600 or Charron’s cell phone at (615) 714-6121.